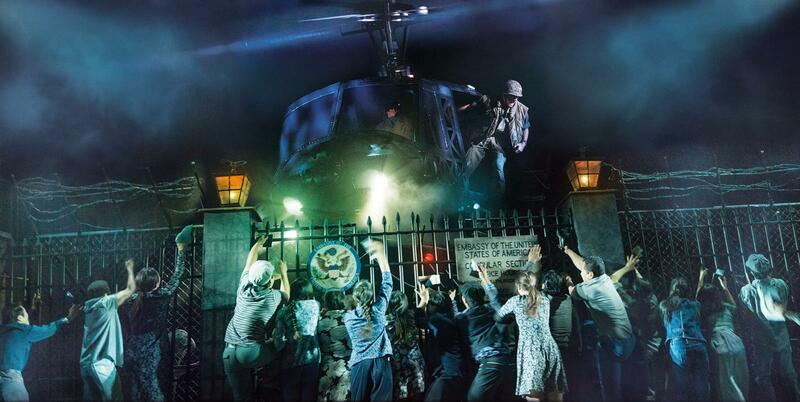 On Broadway, "Miss Saigon'' was a special-effects spectacle propelled by a full-size Cadillac and a mock helicopter. 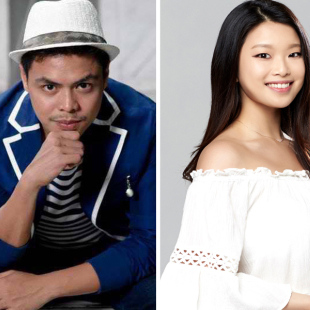 Miss Saigon wraps up its run on January 14, 2018 after a run of over 10 months starring newcomer Eva Noblezada, who is on her way to a long successful career. 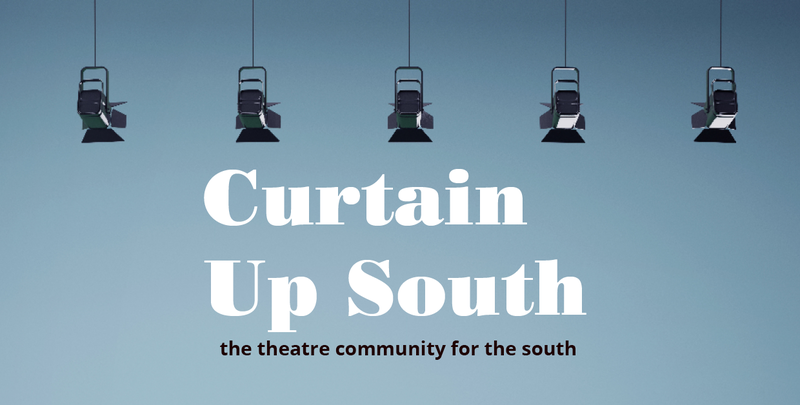 Tony Award winners Sutton Foster, Gavin Creel, and Harriet Harris reprise their roles in a one-night-only event benefiting The Actors Fund. 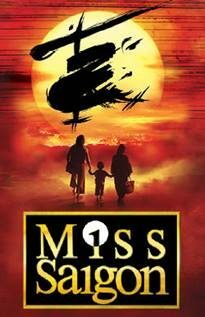 Like that musical, which is set during civil unrest in France, "Miss Saigon" takes place during wartime - a love story between an American GI and a Vietnamese woman. Try 17 semis full of sets (compared to nine or 10 for "Les Miz" ) - which include a 1959 Cadillac, a 15-foot statue of Ho Chi Minh and, yes, a helicopter, which actually "flies" in and out as the protagonists flee the incoming communist takeover. 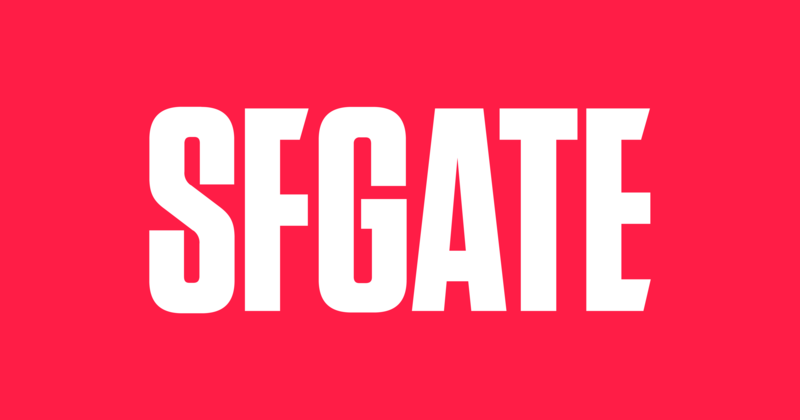 [...] mostly, this $12 million production is down to a science. 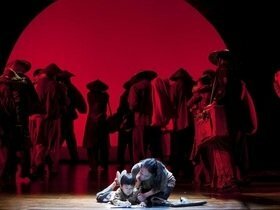 Since 1995, more than 2.3 million people in 30 cities have seen the traveling production, which has been performed over 1,000 times. 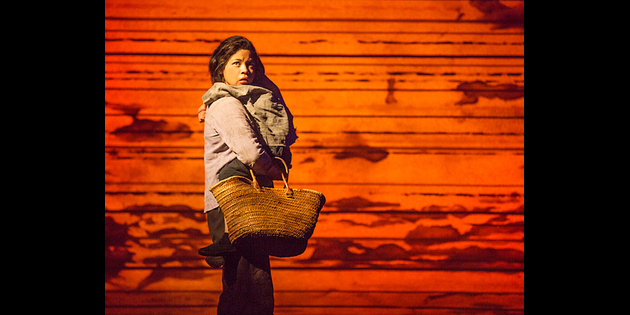 "Pretty much anything colorful flies in the air," says Egan, pointing skyward to hanging backdrops for hotel scenes, beaded curtains, street vendor carts, even Ho Chi Minh, suspended above the stage like an enormous Christmas tree ornament. There are also 450 costumes, 60 guns of varying sizes, four smoke and fog machines (and 1,600 pounds of dry ice needed each week to create the fog), nine miles of electric and sound cable, and 12 computers to run the automatic functions of the show. 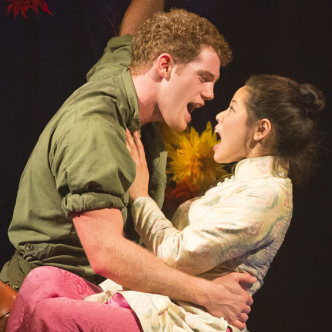 Cameron Mackintosh's new production will star Eva Noblezada, Alistair Brammer, and Jon Jon Briones. 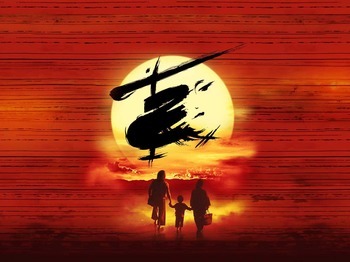 That familiar sound of thwak, thwak, thwak is coming back to Broadway — the musical "Miss Saigon," complete with helicopter, will land in New York again. André De Shields directs a revival of 'Ain't Misbehavin' for NJPAC and Crossroads Theatre Company.